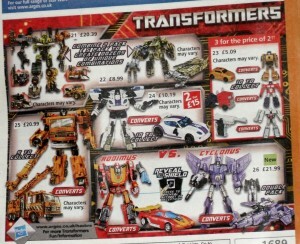 Transformers forum member Magpiezz has posted a scan of the new Argos catalogue featuring some Transformers Reveal The Shield toys. 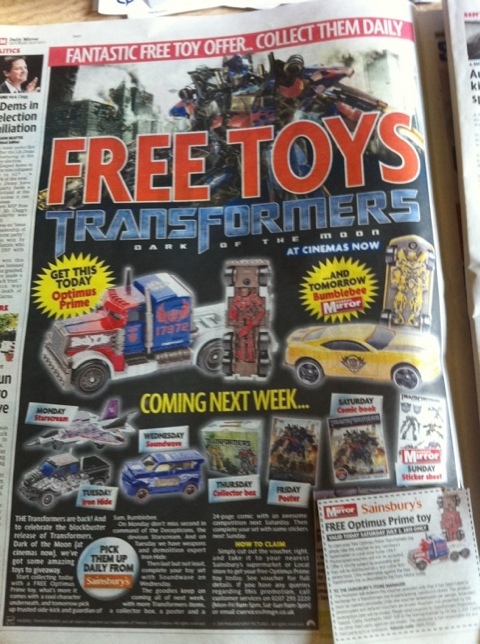 There’s even an offer in the catalogue of 3 for the price of 2 on some of the toys. See the catalogue page scan in full, and discuss the toys, in our Transformers forum thread. The first reissue to appear in this book style packaging is Jazz. 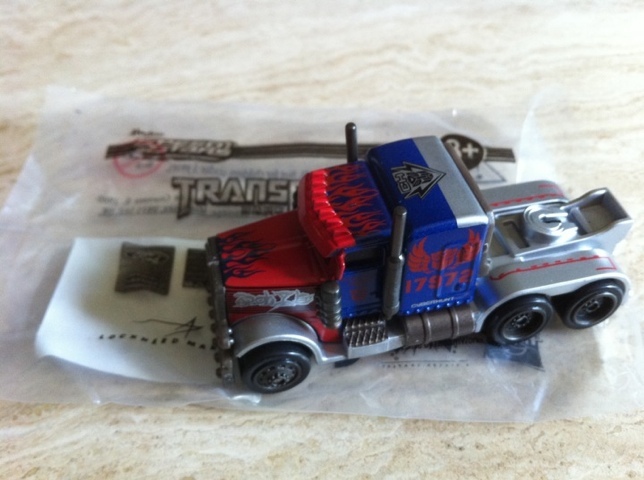 Jazz was one of the coolest Transformers and one of the original cars. Hard to find the original in mint condition due to a structural weakness that saw the roof come off very easily. 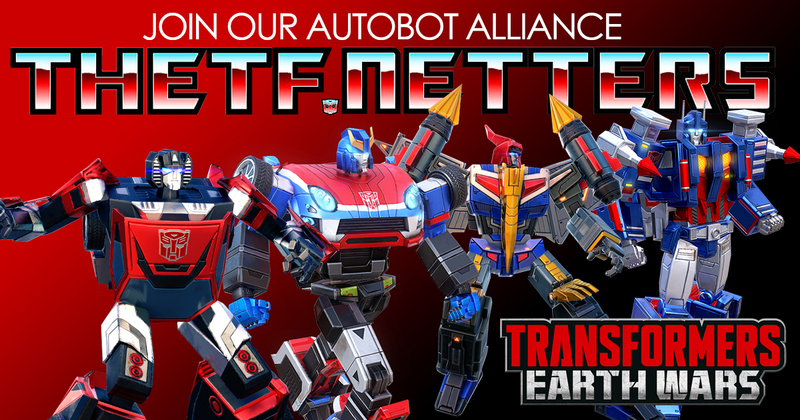 Jazz comes with his weapons, sticker sheet and a catalogue of Transformers that can be detached from the box and stored in a folder.